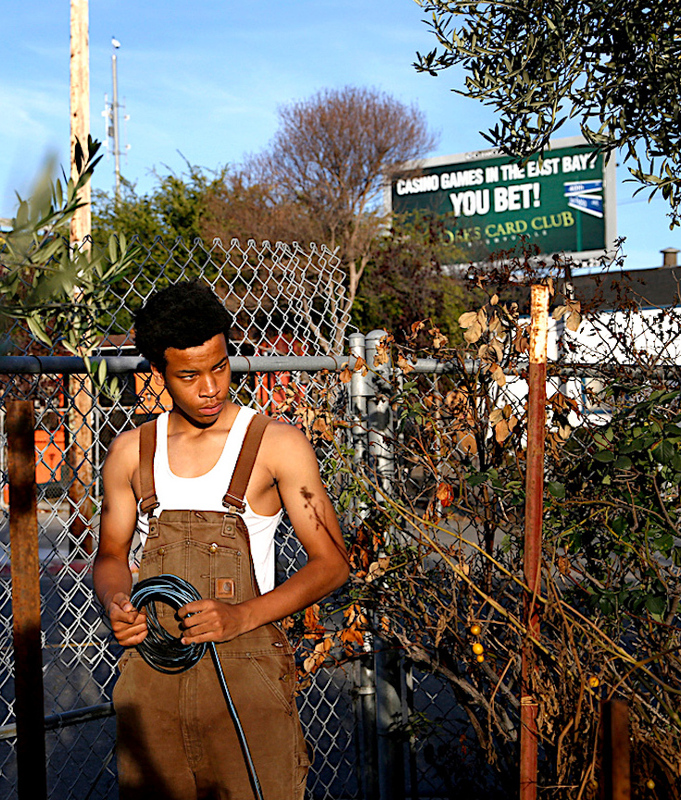 Americans at Work: Urban Farming in West Oakland This week’s Americans at Work essay focuses on inner-city agriculture programs by photographer Preston Gannaway: “Today, about a third of West Oakland residents live in poverty and with food insecurity. It’s a place where most people get their food from McDonald’s, the 99-cent store, or one of the many corner liquor stores. Due to a lack of nutritious food, low-income areas like this one face overwhelming rates of heart disease, obesity, diabetes. In an effort to fill this need, new groups have formed to help combat the neighborhood’s food desert—a term to describe an area where most residents live below the poverty line and a mile or more away from a supermarket.